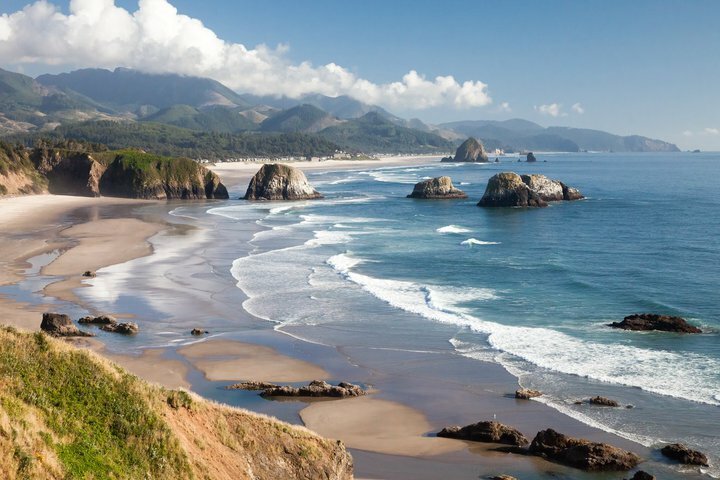 Hope Engaged: Need your help...where should we go in Oregon? Need your help...where should we go in Oregon? Hi friends! Wow nelly, it's been a whole month since i've written. We spent a lovely week at the beach in Santa Cruz, and Avonlea and I have been visiting people and enjoying summer. Not to mention we've been dealing with our house flooding and our book cases having to be ripped out! womp womp, haha! That's life, right?